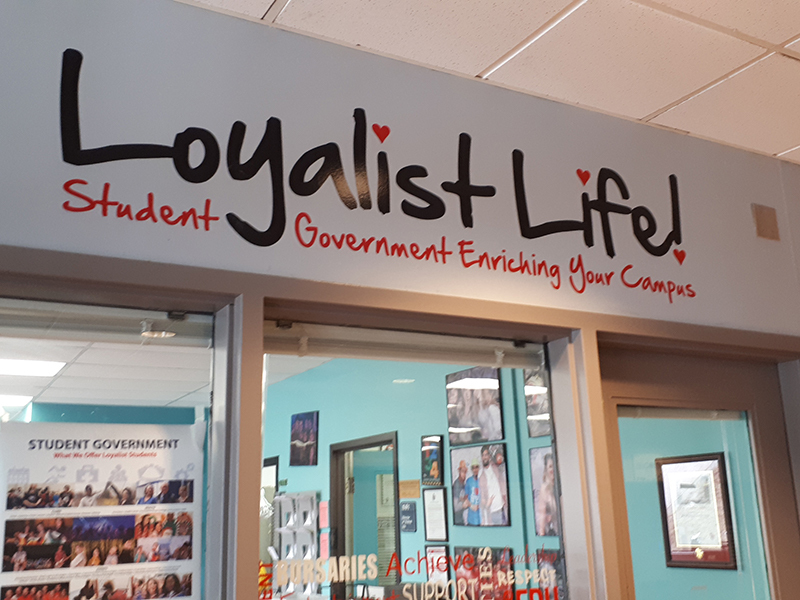 BELLEVILLE – During universal break on Wednesday, candidates running for Loyalist College’s student government will be talking with their constituents. The event will take place from 12-1 in the Shark Tank pub where students will be able to ask candidates questions while also enjoying a bite to eat. A full list of candidates is available on the student government website. Voting is open from March 5-7 for all current Loyalist students part-time or full-time. Stay tuned to QNet News for a video story later in the week.